Here's a sneak preview of "I Ka Pono"
Call us for arangements to get your banner ad placed here! Drinks will be served inside venue! You can order dinner inside venue! SUPPORT OTHER LOCAL COMPANIES AND EVENTS! on our web-site. 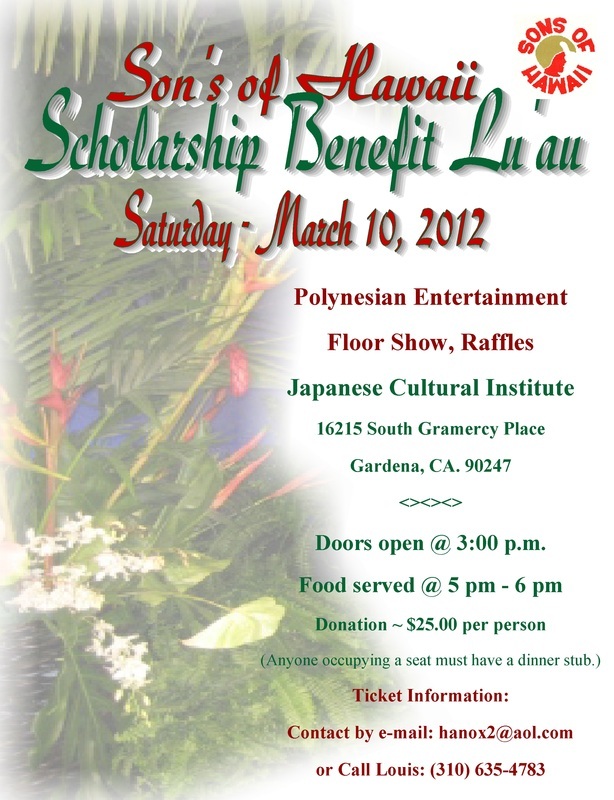 . .
TELL THEM YOU HEARD ABOUT THEIR EVENT FROM MEHE'ULA MUSIC PRODUCTIONS! for more performances in the San Diego & Los Angeles areas. we encourage you to support those invoved in all of the events as listed! Yes. . .another form of Sharing the Aloha Spirit! AND LOOK FORWARD TO THOSE WE ARE WORKING WITH THIS YEAR!